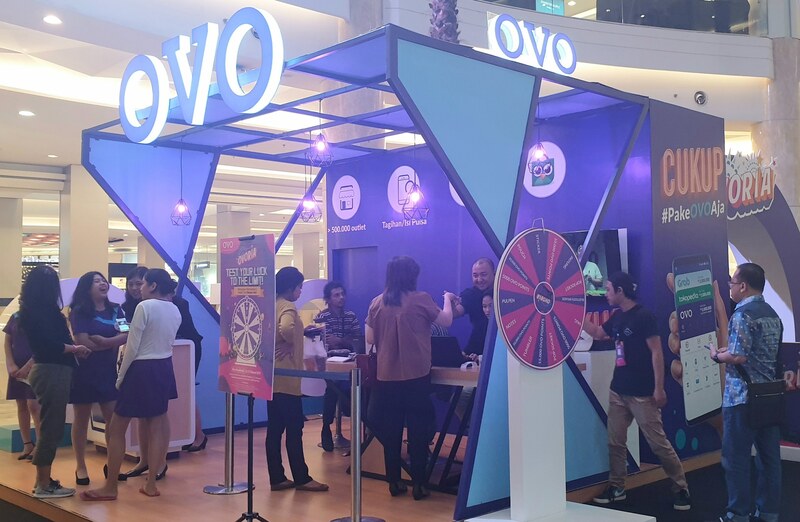 DealStreetAsia, today, has reported Ovo’s potential acquisition over Bareksa. Acquiring an online based investment platform might be the logic step for emoney platform to gain users and increase managed funds. However, both companies avoid to mention any information regarding this rumor. We try to confirm with Ovo team and received similar answer. Although, a party revealed the acquisition process is already ongoing. Ovo is previously rumored to acquire Taralite financing platform. Bareksa is currently in a strategic partnership with two popular marketplace platforms, Bukalapak and Tokopedia, to speed up the mutual fund access for public. According to the Indonesia’s Association of Investment and Mutual Fund Consumer (APRDI) per December 2018, there are 995 thousand mutual fund investors registered and to be reached 1.49 million this year with managed fund (AUM) up to Rp565-580 trillion.